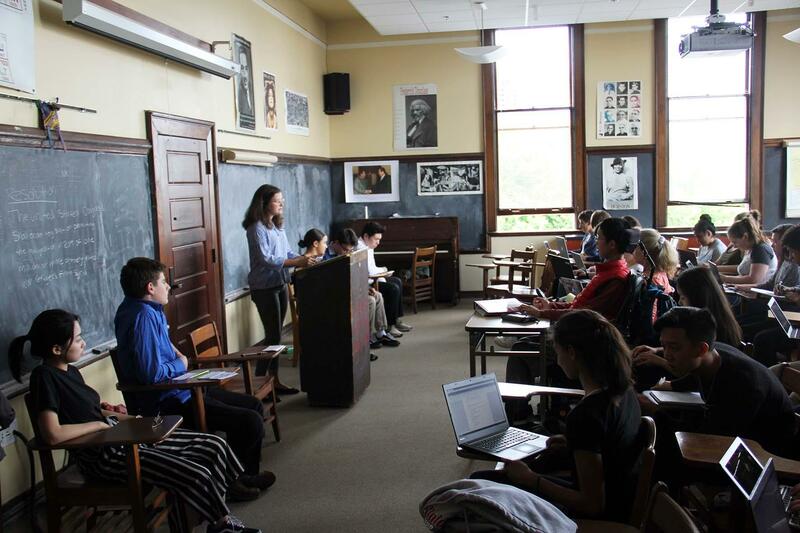 A culminating experience for juniors at Northwest are the annual 11th Grade Debates. This year, students explored the complexities of some of the world's most charged issues. International and domestic students worked in teams to argue the pros and cons of a wide range of subjects, including Pacific Rim Free Trade Agreement, Deferred Action for Childhood Arrivals (DACA) and Temporary Protected Status (TPS) for immigrants, settlements in the West Bank, and the refugee crisis. The debates challenged students to learn both sides of the issue. 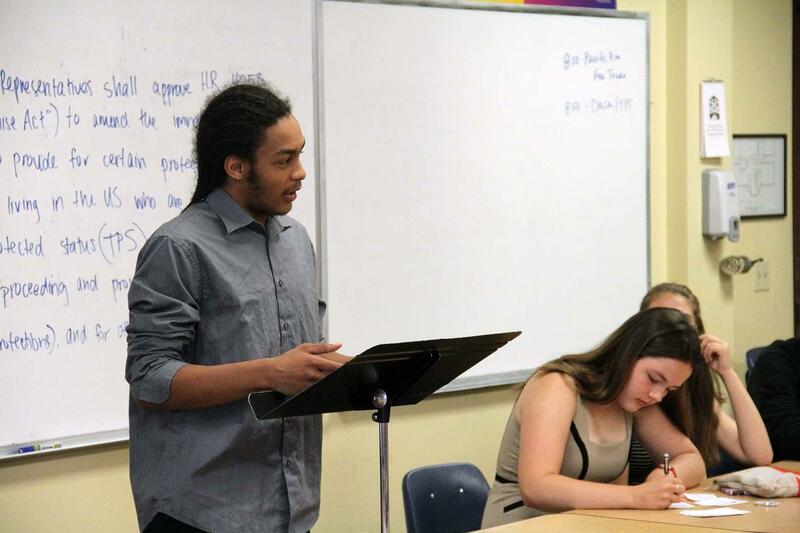 The teams of students created opening statements, rebuttals, and closing statements, and had to be prepared to answer clarifying questions from their classmates. After the debates were over, classmates provided constructive criticism to the debate teams and voted for who presented a better argument. Ben W. was on a team that argued against a proposal to admit 1,000,000 Syrian refugees into the United States. 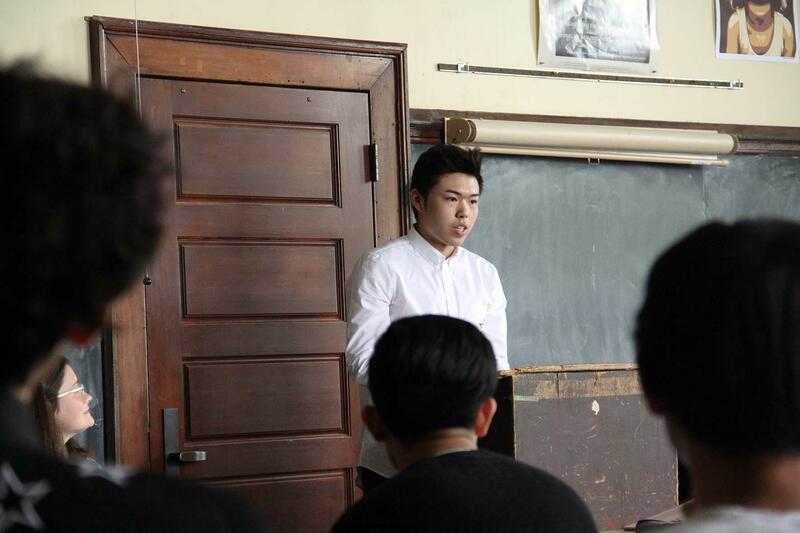 Ben noted the extensive preparation required for the debates helped inform him of the nuances of the issue, and the effects of multiple refugee crises around the world. "The preparation for the debates really gave me a deeper understanding on a topic that is really important right now," says Ben. "Syria dominates the media coverage, but there is a crisis in Eritrea happening right now, and a migrant crisis in Italy as well. I have a more complete knowledge of what is unfolding on a global scale."